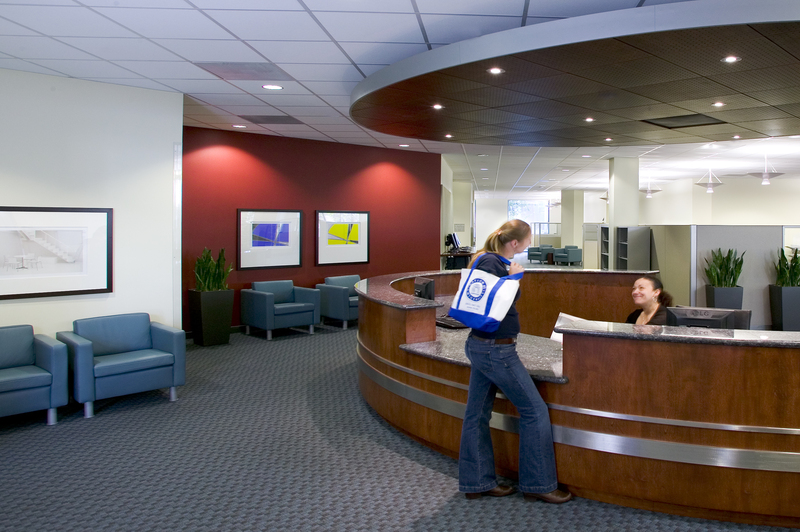 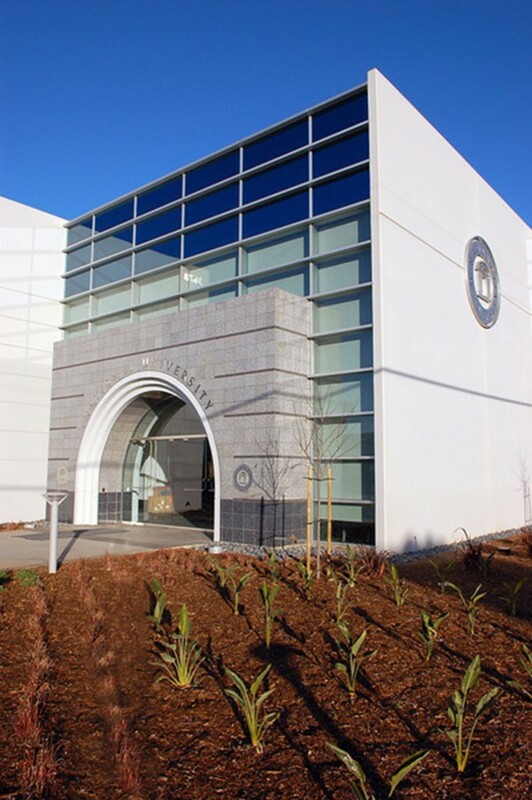 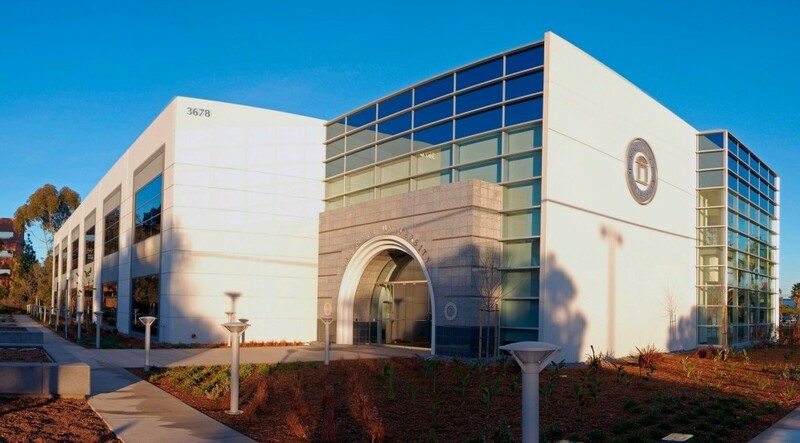 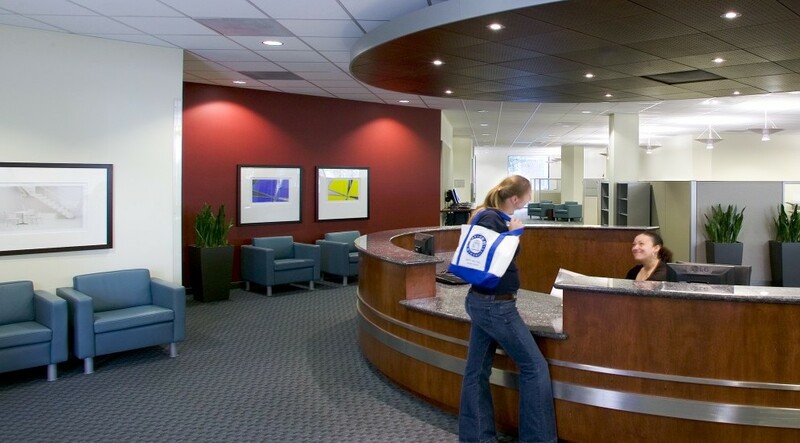 National University’s Kearny Mesa Campus was redeveloped on a 4.35 acre site and included the demolition of the existing structure. 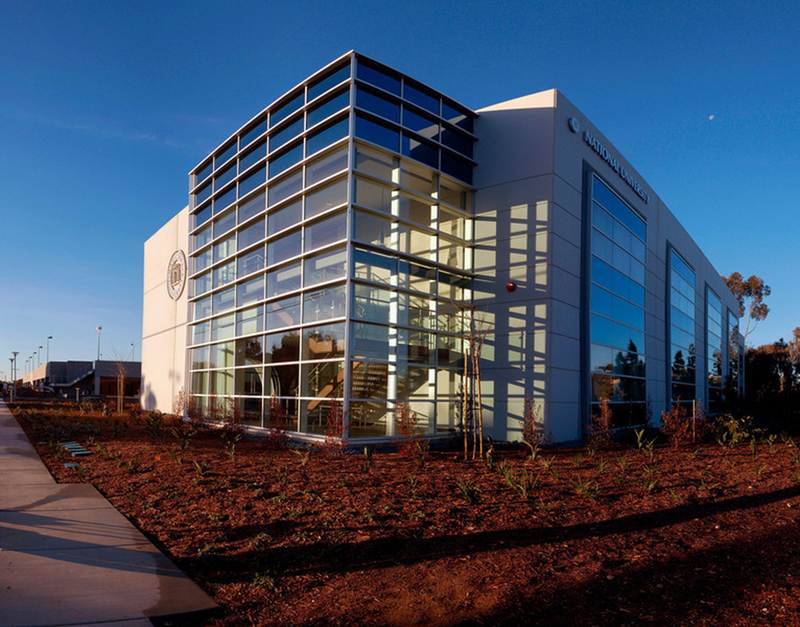 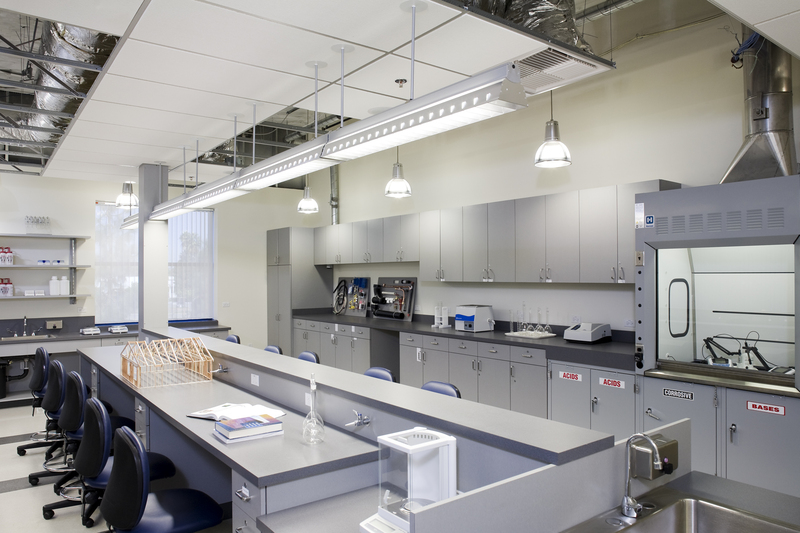 The new campus was comprised a of a new main classroom building, annex building and parking structure with 314 car stalls. 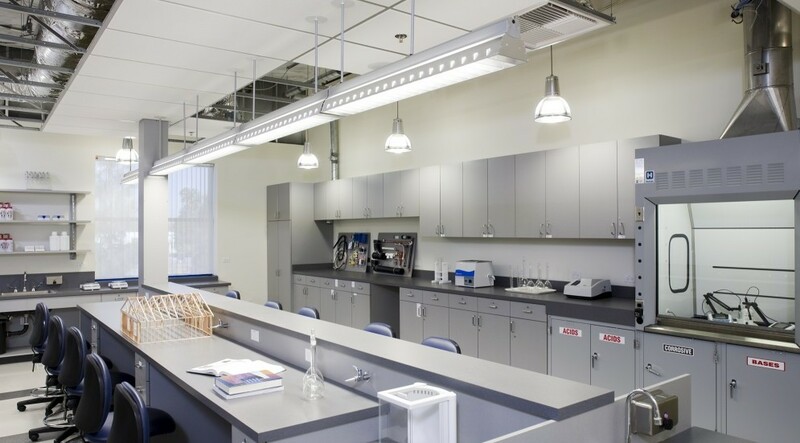 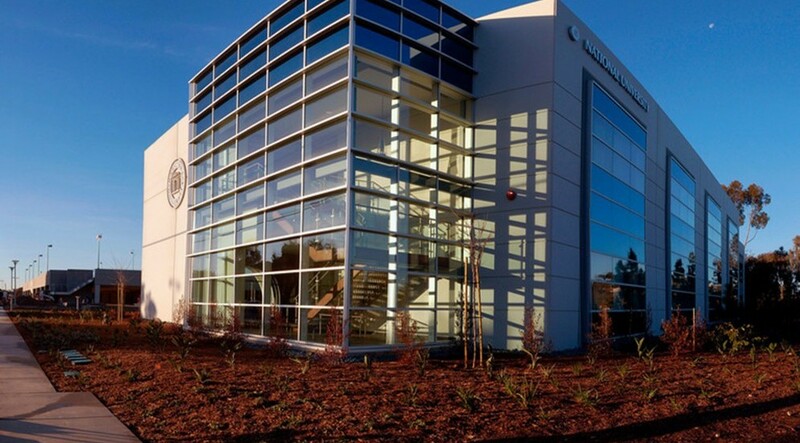 The buildings housed the schools of Technology, Engineering, Media and Communication, and expands the existing school of Oceaneering by accommodates a 20,000 gallon dive tank and three hyperbaric chambers.